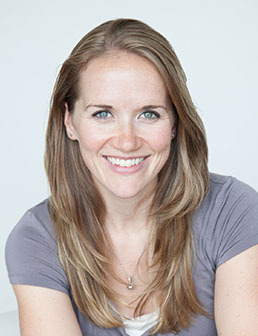 After receiving her undergraduate degree in Human Kinetics, she completed a Master of Occupational Therapy at the University of British Columbia (UBC) and is now a UBC clinical faculty member. Tara started her occupational therapy career working in community- and clinic-based vocational rehabilitation programs for clients with mental illness, orthopaedic injuries and chronic pain. In 2015, Tara founded Evergreen Rehabilitation Services, a division of Evergreen Nursing Services to provide community Occupational Therapy services with a specialty in traumatic brain injury and mental health. In October 2016, Tara transitioned from being the Director of Rehabilitation Services to Executive Director and is responsible for the business development, quality assurance and governance of both the Nursing and Rehabilitation Divisions. For professional development in the area of palliative care, Tara has attended VCH’s Foundations Course and 4-hour Shift Care Nurse Orientation, and completed Victoria Hospice’s Palliative Care: Medical Intensive Course in January 2017. After graduating from nursing in 1991, Mali worked at St. Francis Xavier Cabrini Hospital, the largest private hospital in Melbourne Australia, on the oncology unit for 5 years. She then went on to working on a hematology/bone marrow transplant unit while also working part time on a day chemotherapy unit for the next 5 years. Mali then moved to Vancouver in 2000, working at the BC Cancer Agency on the bone marrow transplant unit until 2005. The bone marrow transplant unit amalgamated with VGH, at which time Mali then moved to the in patient oncology unit at the BC cancer Agency where she worked until she accepted the Director of Nursing position with Evergreen Home Health Services. Mali brings with her extensive palliative care experience in the oncology setting. 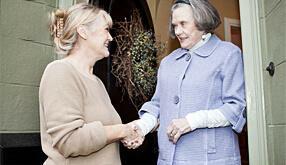 She also has recent experience working at the Vancouver Hospice Society as a RN. Mali believes that it is a privilege to care for palliative clients and their families, helping them to navigate through this difficult time with comfort and peace. She looks forward to teaching her skills and sharing her experience in the palliative care setting with the staff of Evergreen Home Health Services. Vanessa holds a Bachelor of Science Nursing degree (BScN) from the University of Windsor and is registered with the CRNBC and CNO. 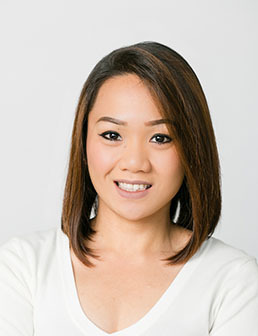 Eager to develop her career she moved to Vancouver in 2015 and has since exceeded expectations in many roles for multiple healthcare authorities. Having gained valuable experience in a variety of specialty units at Surrey Memorial Hospital, Vanessa transitioned to the Acute Care for Elders Unit at Vancouver General Hospital. In her hospital settings, Vanessa provided patients with the highest standards of care and thrived as an enthusiastic team member. In early 2017 Vanessa began her role as Program Manager at CBI Health Group where she operated a rehabilitation home health facility with patients in acute stages of recovery. 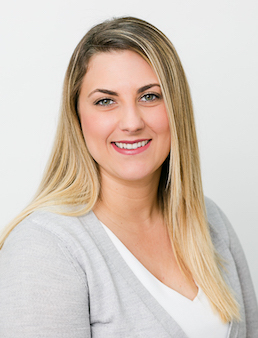 Vanessa holds a deep understanding of the health care needs of traumatic injuries such as burn victims, PTSD, head injuries, fractures, paraplegics, quadriplegics, amputees and addictions. Keen to teach others, Vanessa has worked as an educator at the Native Education College where she mentored, instructed and evaluated health care assistants in their first year of clinical practicum. 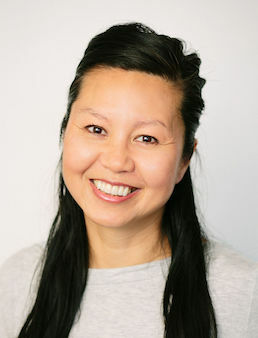 As a volunteer of Vancouver’s Downtown Eastside Needle Exchange Program, Vanessa is an ardent supporter of increased access to healthcare for marginalized populations. Vanessa takes pride in the quality of care she provides her patients and is excited to work with a team of like minded peers at Evergreen Nursing that share her commitment to patient care. She is looking forward to advancing her skills in the rewarding field of palliative care. Charlette joined Evergreen Nursing Services in June of 2016 as a full-time Administrator. Charlette’s background as a Certified Care Aide has been an asset in her ability to communicate with our field staff and understand our client’s care needs. In addition to being a Certified Care Aide with community experience, Charlette completed 2 years of an Accounting Diploma at Kwantlen Polytechnic University. Charlette is also the lead On-Call Supervisor. Charlette’s experience, efficiency and exceptional performance has led to her recent promotion as the Accounts Manager with Evergreen. In this role, Charlette is responsible for maintaining customer accounts, invoicing and employee payroll. Joy started with Evergreen Nursing in August 2016 as a front-line Certified Care Aide. Due to Joy’s exemplary communication and care aide skills demonstrated in the field, she was offered a promotion in March 2017 to become a full-time Administrator and part-time On-Call Supervisor in the office. Joy completed a Bachelor of Nursing in 2009, a Masters of Nursing in 2011 and a Masters of Education with a Major in Business Administration in 2012 in the Philippines. 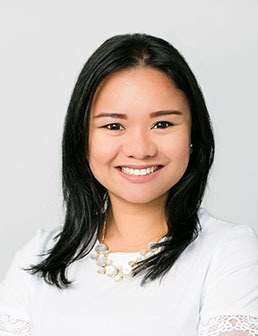 With over 1 year of experience as a Customer Services Representative in a call center, Joy brings exceptionally strong customer service skills to the administrative team. 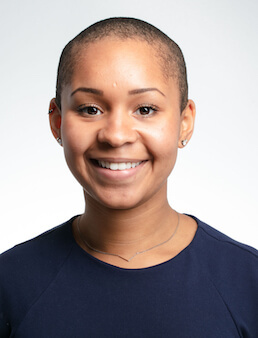 Outside of work, Joy is passionate about research which is evident by her commitment as a volunteer with Simon Fraser University as a Research Assistant and as an Administrative Assistant with the West End Community Policing Center. Lisa joined the Evergreen team in December 2018, shortly after moving to Vancouver from the UK where she obtained her Bachelor's of Science with Honours in Adult Nursing from the University of Manchester. After graduation, Lisa worked as a Registered Nurse in England for 4 years, gaining valuable experience in both hospital and community care. While working as a Home Care Nurse, Lisa found her passion for home care. She is eager to apply her experience, skills and passion to provide exceptional services to Evergreen's clients, team and families. Lisa looks forward to advancing her skills, growing with Evergreen and exploring all that BC and Canada has to offer! In October 2018, Ivan joined the Evergreen Office team as a Care Coordinator after working as a Program Manager Assistant at CBI’s emerging Residential and Transitional segment in BC. Ivan’s passion for working alongside marginalized and vulnerable populations led his career into the healthcare sector. 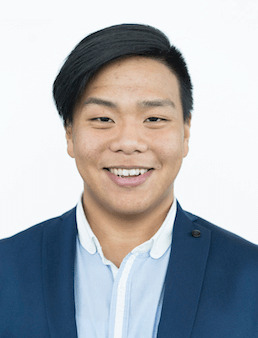 Throughout Ivan's Undergraduate studies he volunteered at the Vancouver Infectious Diseases Centre and eventually taking on the role of Clinical and Strategic Affairs Assistant. In 2017, Ivan successfully obtained his Bachelor of Arts in Sociology at the University of British Columbia. From working alongside communities in Vancouver’s Downtown Eastside, to providing client and family-centered care as a Care Coordinator, Ivan has demonstrated compassionate and attentive relationship-building skills. Ivan is eager to grow and develop his knowledge, skills and experience with Evergreen in the years to come.